Expedition cruises and adventure cruises are ideal for visiting off-the-beaten-track locations and encountering the rarest of wildlife. 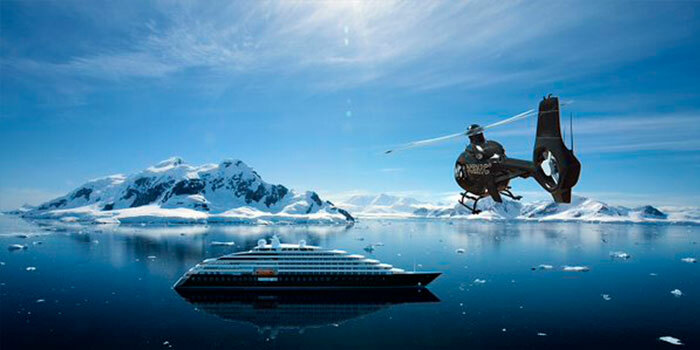 With many specialist ships making waves and new ships ermerging, the expedition club is becoming more accessible and more luxurious. Expedition cruises may fill you with thoughts of windbreakers, polar bears and thermals, but with some of the more luxurious cruise lines leading the way for exploration, the occasional cocktail dress, some high heels and a good glass of wine also make up the experience. You can visit some of the world's most remote and beautiful locations, visit wildlife that very few will ever have the luxury of seeing all whilst enjoying the comfort of your chosen cruise ship. Expedition cruises can take you to some of the most stunning locations on the planet. If remote locations and warmer climates are your thing, then you will enjoy a Celebrity Xpedition Galapagos cruise, seeing how some of the oldest species known to man influenced Charles Darwin's thoery of evolution. 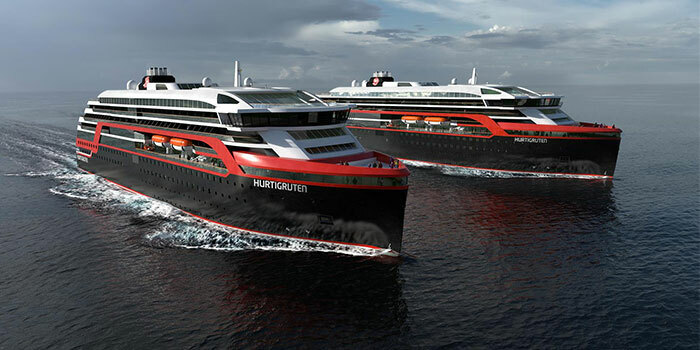 If visiting polar ice caps and seeing the far ends of the world is more your style, then why not take a Hurtigruten Antarctica cruise? MS Fram is a ship designed specifically with the Arctic Circle and Antarctica in mind. 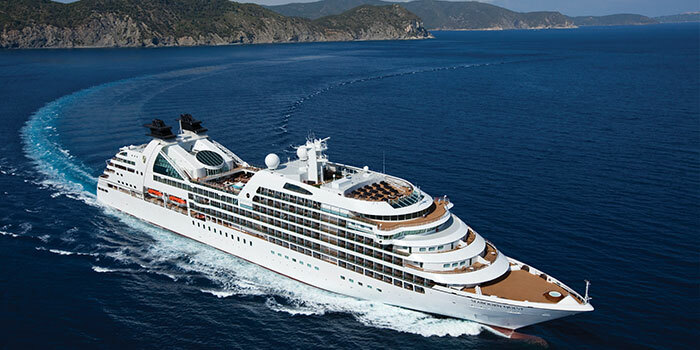 If you fancy visiting these amazing locations, but enjoying 6* luxury is important to you, then the fantastic array of cruises onboard Silver Explorer might be to your liking. 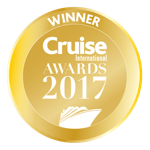 Silversea are proving so popular within the world of adventure cruises, as they are committed to delivering a trruly enriching experience, with emphasised focus on the destinations. These fantastic ships are all designed with the locations they are visiting in mind. From ice-breaker hulls to take on the seas surrounding the polar ice caps and remote parts of Alaska and Stavanger, to the smaller shallow ships designed to sail around the Galapagos Islands and similar locations with minimal impact to the environment. Life onboard expedition cruises is a little different to that of a typical cruise holiday. Instead of theatre productions and comedy nights, the days are filled with lecturers and expert talks on your itinerary highlights. There will be geologists, nature specialists, and scientists onboard, to talk you through the wonders of the world. There will be less need for cocktail dresses and black tie, but you will still enjoy wonderful and often locally influenced fare in the ships restaurant. There will be cocktails and fine wines in the piano bar, especially onboard Silver Explorer, and you will be surrounded by like minded people, looking for adventure. An adventure cruise is a once-in-a-lifetime experience. The variety of choices of ship, location and wildlife will make for a special holiday and one you will never forget.